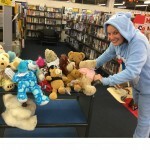 The great annual Teddy Bear sleepover. 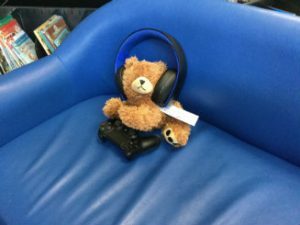 Bring Ted (or other stuffed animal) along for stories and activities, then kiss them goodnight as they stay to have a sleep over (and get up to some mischief) at the library overnight. 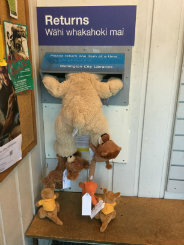 Come back the next day to collect your Ted who will be full of stories of the adventures he had. 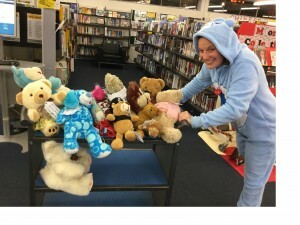 These teddies had a lot of fun at our recent Christmas Teddy Bear sleepover at Johnsonville library. 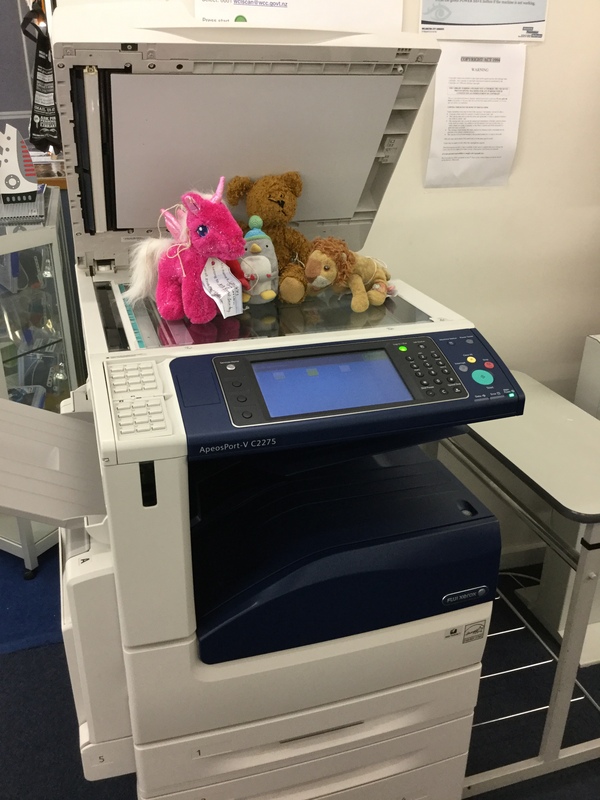 From raiding our fridge, photocopying their bottoms and helping Santa down the chimney you can see they got up to a lot of mischief. 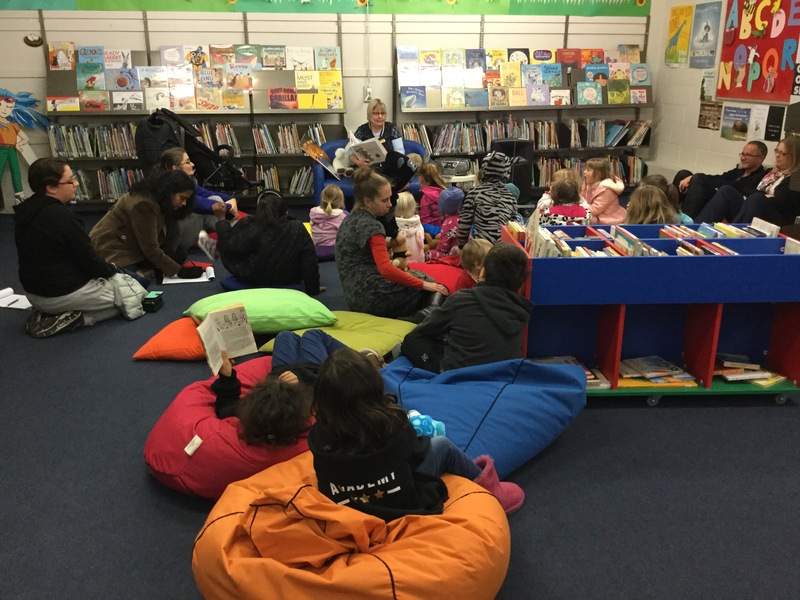 It was good to see that they had time to listen to a story from Santa Bear though! 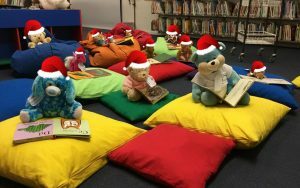 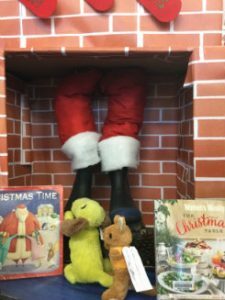 The Great Teddy Bear Christmas Sleep Over at Johnsonville Library! 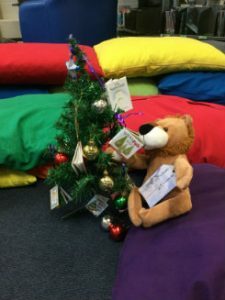 Come back the next day to pick up your Teddy and see what Christmas fun they got up to. 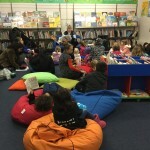 Johnsonville Library – Friday 15th December at 6.30pm. 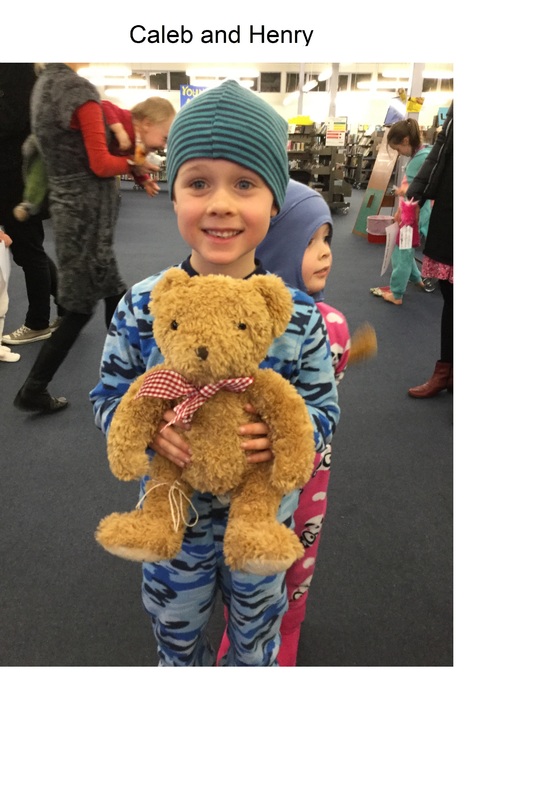 The Great Teddy Bear Sleepover is back at Tawa Library! 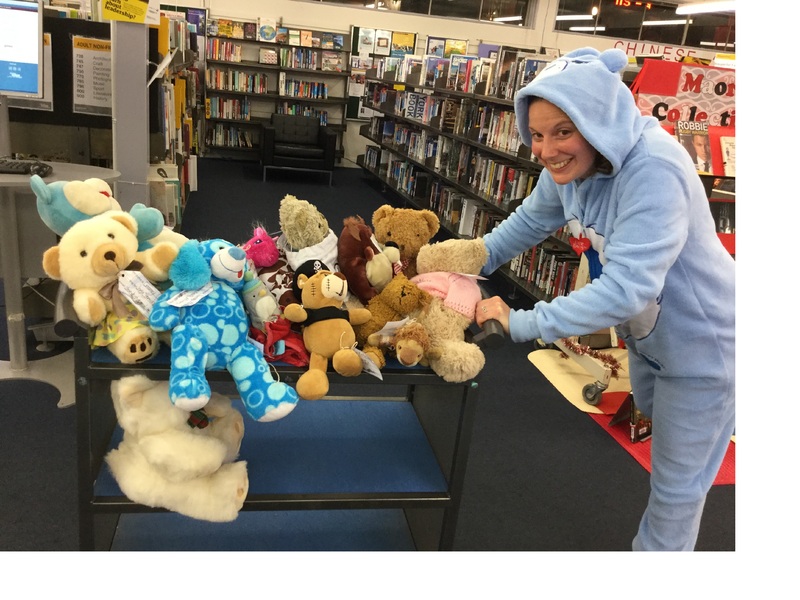 The Great Teddy Bear Sleepover returns to Tawa Library on Thursday 6 July at 6pm. 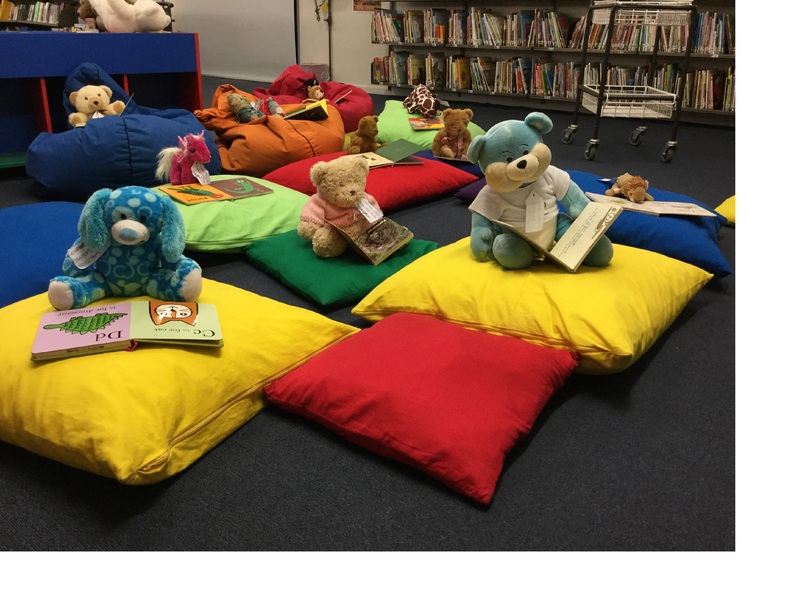 Bring your teddies for a fun half hour of stories and songs then hug them goodnight and leave them in the library to have a magical sleepover with their new teddy friends. 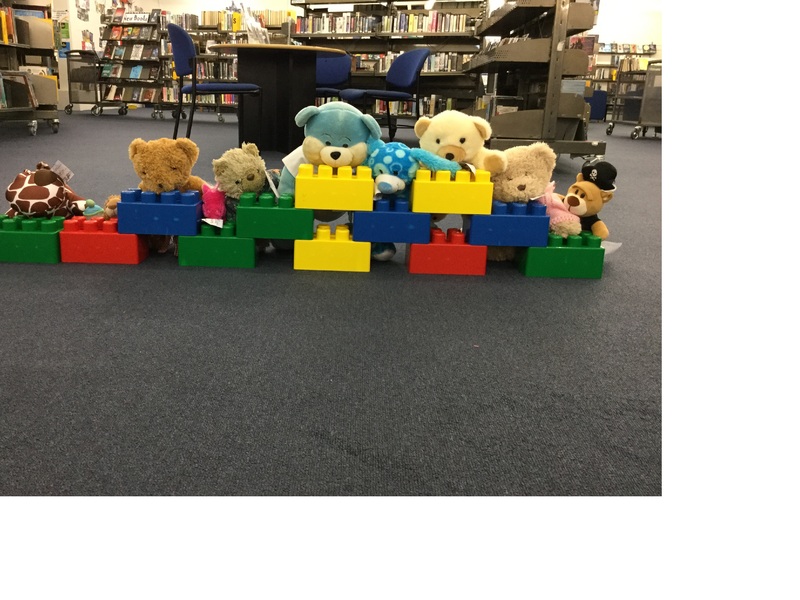 Come back on Friday to collect your teddy and see from their picture sheet what they got up to during the sleepover. 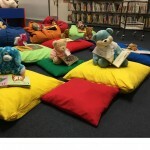 You and your teddy are invited to a very special late night story-time on Thursday 7th July at 6pm at Tawa Library. Your teddies will have the opportunity to have a sleep over right here in the library! 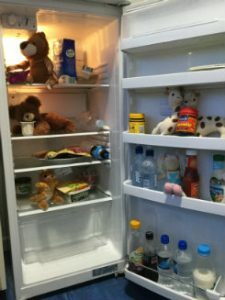 (Sorry, no children can sleep over – teddies only). 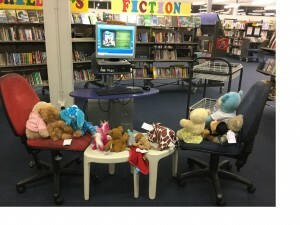 Teddy Bear mischief at Johnsonville Library! 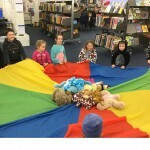 Teddy Bears had more fun than a picnic when they got to have a sleepover at the Johnsonville Library last Friday night. 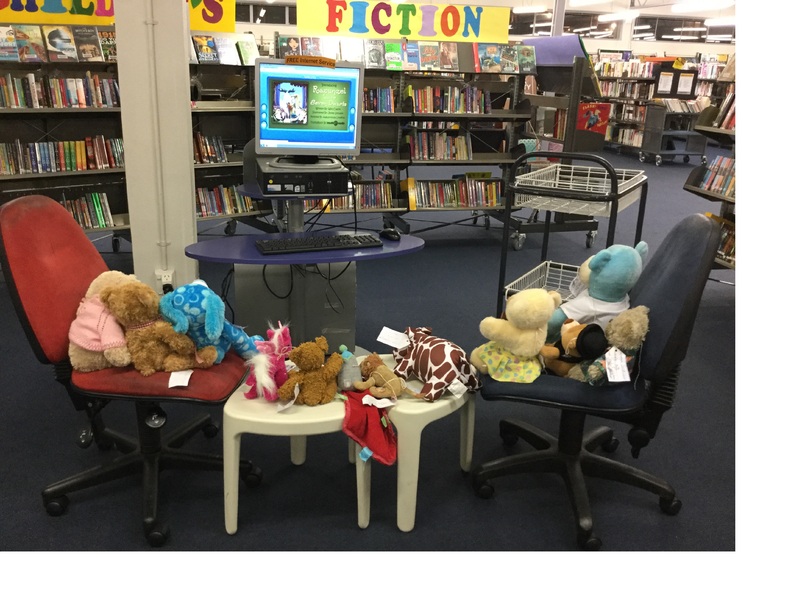 Parents of the teddy bears enjoyed a fun night of teddy bear adventures and then left their teddies to enjoy a night on their own in the library. 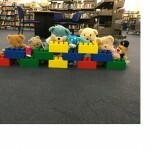 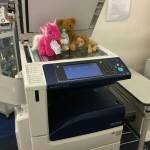 As you can see from the photos our teddy bears got up to lots of mischief and mayhem. 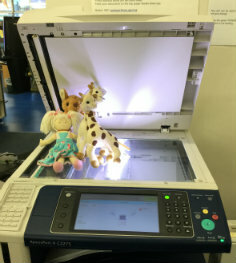 Watching TumbleBooks, playing with the lego blocks, reading books, parachute jumping and oh no – playing with the photocopier. 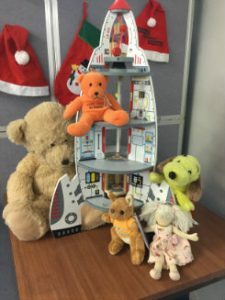 Make sure you keep an eye on your own teddy bear – you never know what they get up to! 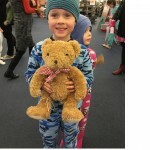 Looking for a huge free family event this weekend? 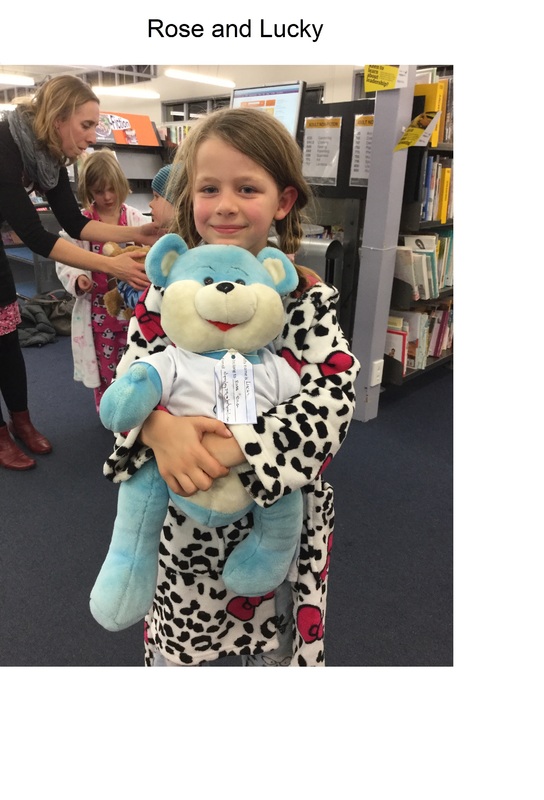 Then come along to the Teddy Bears’ Picnic at Frank Kitts Park tomorrow from 12:30pm to 4pm. 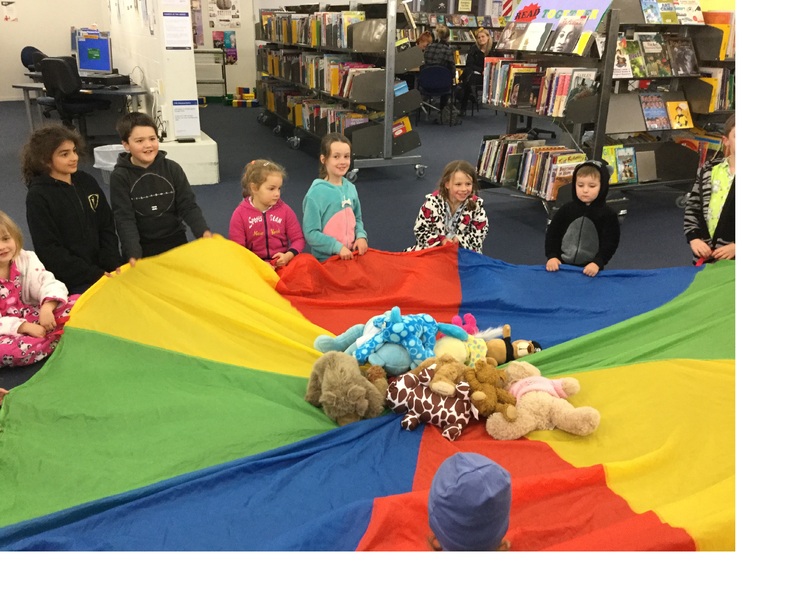 You are bound to have heaps of fun with thousands of kids and their teddy bears, along with plenty of songs, dancing, fairies, clowns, magic and lots of action to keep the whole family entertained throughout the day. 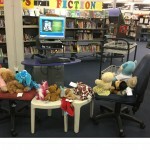 Also rides and lots of prizes to be won. 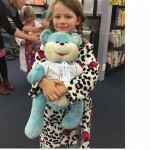 For more information, visit the Teddy Bears’ Picnic website and Facebook Page. 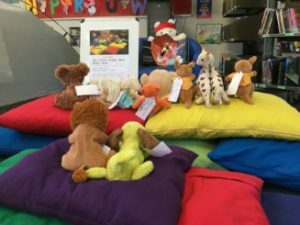 FACT: Did you know that “Teddy Bears’ Picnic” is a song consisting of a melody by U.S. American composer John Walter Bratton, written in 1907, and lyrics added by Irish songwriter Jimmy Kennedy in 1932. To this day, it remains a popular children’s song, having been recorded by numerous artists over the decades. 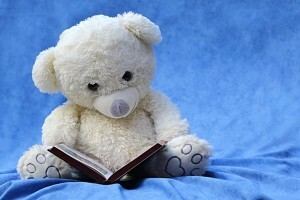 On the day, you can also call into the Central Library and take out some amazing picture books about teddy bears.